← European Springs is Expanding and Relocating! Held in Birmingham’s NEC, Subcon will be having its 41st edition this year. The event features ground-breaking insight into manufacturing and engineering design in sectors such as aerospace, defence and security, automotive, energy, and others. 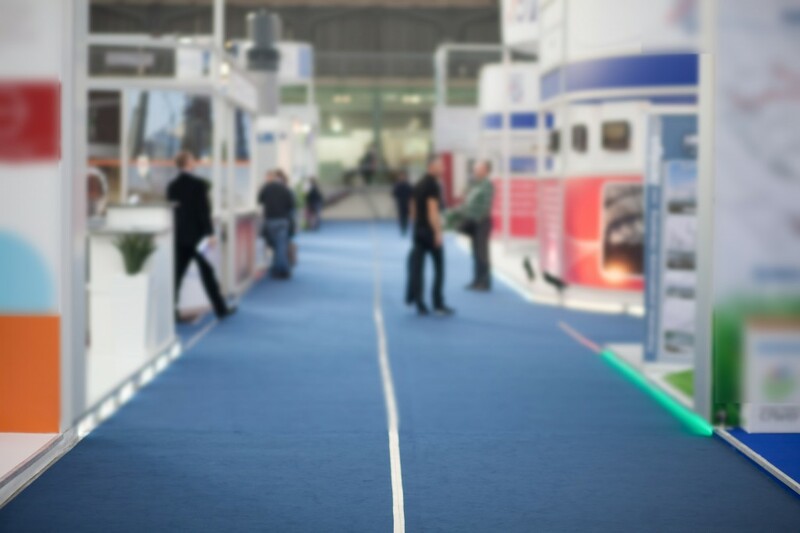 Working closely with these industries, here at European Springs we always look forward to this gathering of industries and innovations in the supply chain, advanced manufacturing, and engineering design. Similar to the other events, PLANTWORX features the latest technology in sectors such as such as plant and tool hire, contractors, highways, civil engineering, utilities, and demolition, among others. Specifically vital for construction equipment manufacturers, PLANTWORX is organised by the industry for the industry. As the largest live construction event in the UK, PLANTWORX includes live demonstrations and site applications that are significant for everyone who works in construction. With the possibility of operating the available new, wide range of tools, equipment, and plant components, the event is promoted by the CEA (Construction Equipment Association). Cereals is a leading technical event for the Arable Farming Industry, focusing on showcasing knowledge on the future of farming. From advanced machinery to robotics and genetics, Cereals features industry professionals imparting advice that aids in the professional progression of a business. Springs are vital components for the proper functioning of robotics, and at European Springs we work with the farming industry in order to ensure the optimisation of both design and manufacturing of springs.